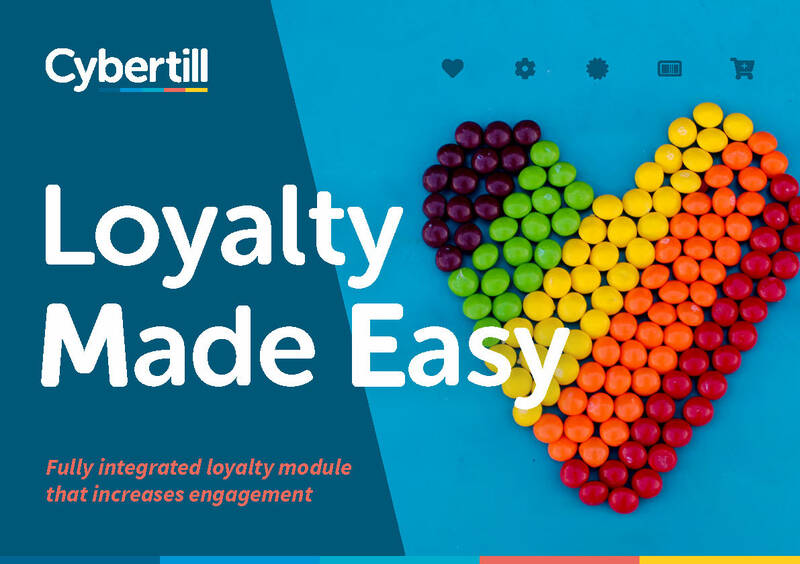 Cybertill’s connected out-of-the-box to the RetailStore CRM module, and fully configurable, Loyalty module can help you really make sense of your customer data and optimise your programme to deliver real value to your customers. 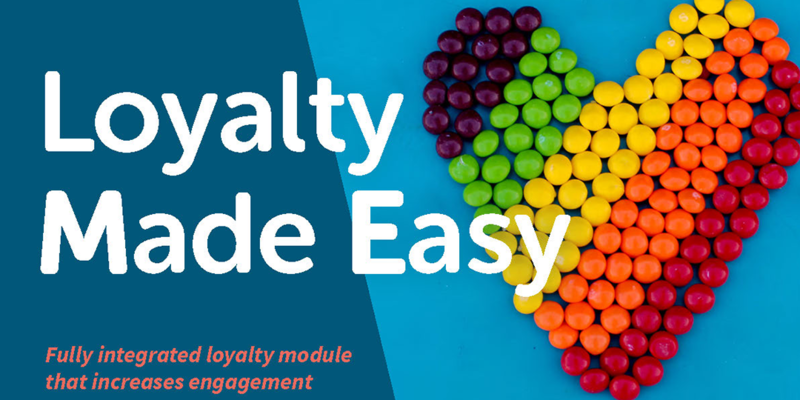 *YouGov 2018, What the British think of loyalty programmes. Accessed here.